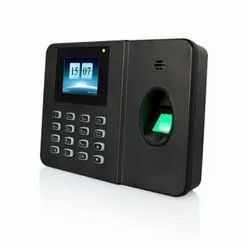 Leading Manufacturer and Wholesaler of Electronics Devices such as GPS Devices, Biometric Reader Device and Smart Card Reader Device from Delhi. With the aid of our technologically advanced production unit, we are able to offer Smart Card Reader Device at economical prices. 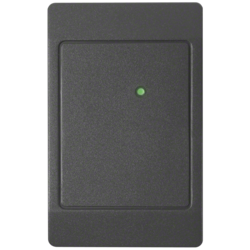 We are the leading firm of an excellent quality array of Biometric Reader Device.